At Conaway Motors in Everett, WA we have the parts and accessories you need. For decades our customers have relied on us for all of their Everett Mercedes Parts – Genuine OEM Mercedes-Benz Parts and Accessories. There are 1,000’s of different parts and accessories for the Mercedes-Benz. 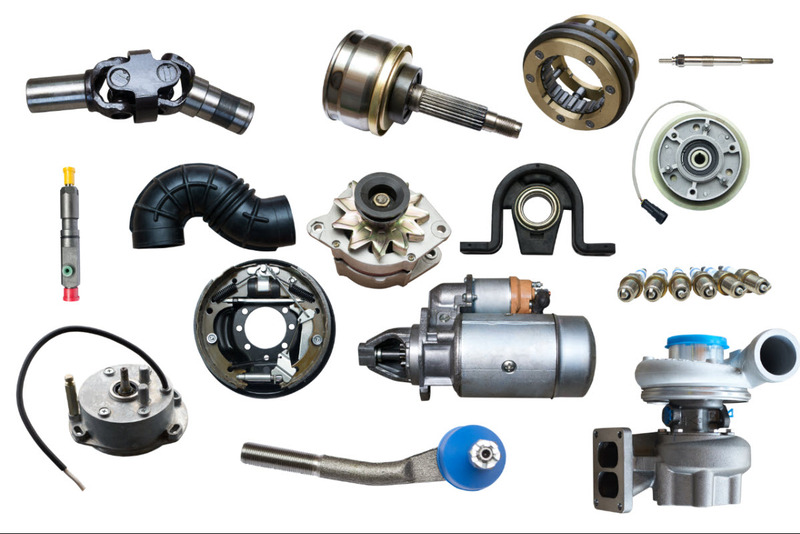 We’ve listed a handful of the more popular parts below but have 1,000’s more in inventory to choose from.